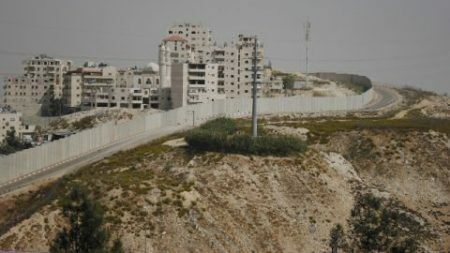 The Israeli Justice Minister Ayelet Shaked declared intention to work along a group of settlers to legalize the construction in a settlement outpost illegally built south of al-Khalil. Shaked vowed to legalize the settlement outpost shortly after the Israeli Supreme Court ordered the demolition of a number of buildings in Netiv Ha'avot. "In the last year and a half, the Defense Ministry and the Justice Ministry have been working to legalize wherever feasible, and the state decided that in Netiv Ha'avot, it was feasible," Shaked cited. 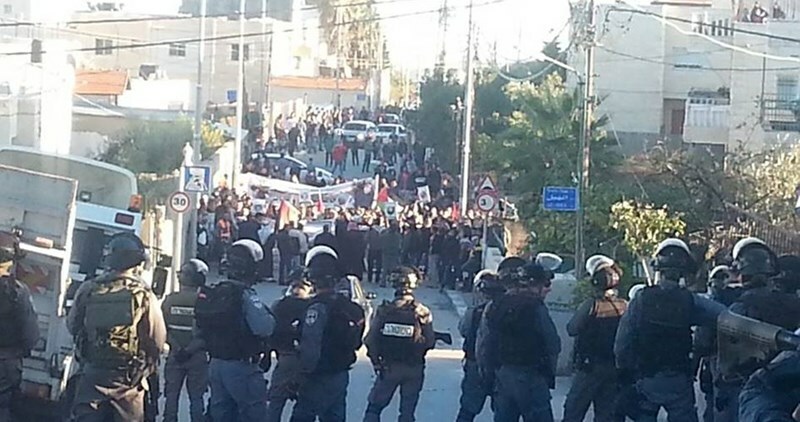 The Israeli Supreme Court had earlier ordered the demolition of 17 Israeli buildings in Netiv Ha'avot settlement in southern al-Khalil, causing dissatisfaction amid the Israeli-right wing activists. The European Union (EU) has condemned Israel's stated intent to construct hundreds of new housing units in illegal settlements in the West Bank and Jerusalem. 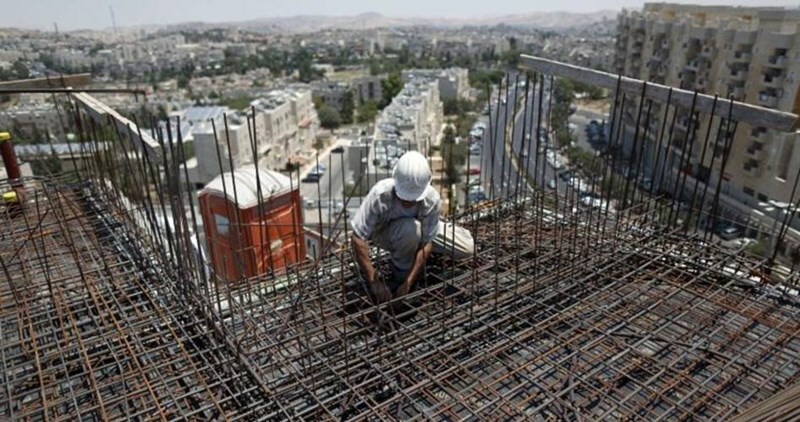 "The Israeli decision yesterday to endorse an additional 463 housing units in the occupied West Bank and to retroactively approve 179 existing units is a serious concern," the EU said in a statement on Thursday. The EU statement followed similar comments from the White House and France. "Since January 2016, Israeli authorities have promoted or retroactively legalized 2,706 units in West Bank settlements," it noted. "The Quartet report published last July identified such action as undermining the prospects for peace and steadily eroding the viability of the two-state solution and recommended that any expansion of settlements be frozen. The EU reiterates its strong opposition to Israel’s settlement policy and all actions taken in this context," the EU elaborated. France on Thursday expressed great concern over Israel's persistent settlement expansion, condemning its approval of a new plan to build housing units for Jewish settlers in the occupied West Bank. 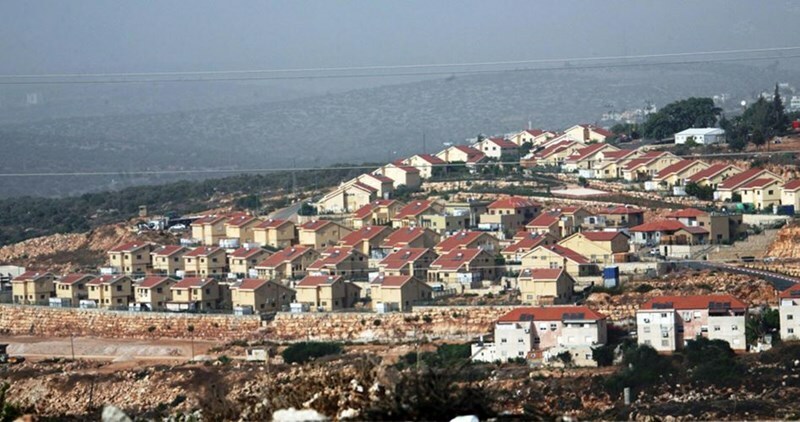 In a press release on Thursday, the French foreign ministry condemned Israel's recent permission for more illicit housing units in the West Bank that were previously illegal under Israeli law. "These decisions bring to 2,500 the number of housing units concerned by settlement-building plans since the beginning of the year and they are extremely worrying," the ministry stated. "Settlement building is illegal with regard to international law and undermines the two-state solution," it added. 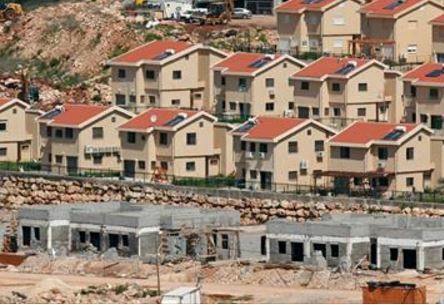 The Israeli government approved last Wednesday a plan to build 463 housing units in the West Bank and Jerusalem. 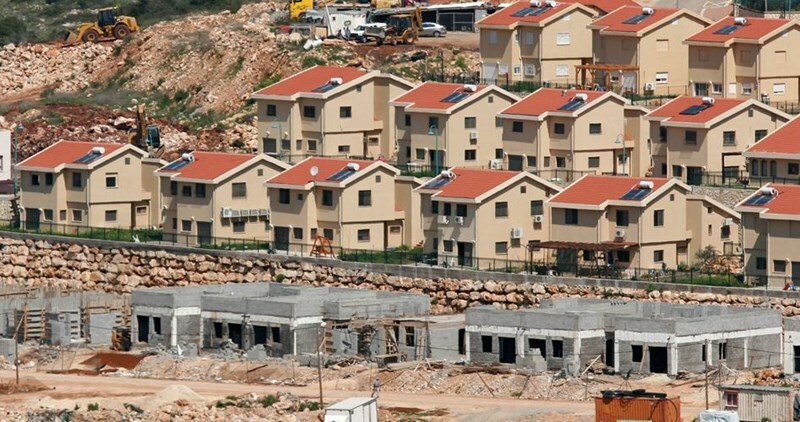 This new approval of housing units came two days after UN Middle East peace envoy Nikolay Mladenov strongly denounced Israel's settlement activities in the Palestinian territories. The Israeli Civil Administration Council approved Wednesday the advancement of plans for 500 new housing units in illegal settlements in the occupied West Bank and occupied Jerusalem. According to Israeli sources, the Civil Administration validated plans for 235 housing units in the settlement of Elqana north of Salfit. The council also approved the construction of 200 housing units in Bet Arye and Ofarim in north and central occupied West Bank. Avigdor Lieberman declared intention to continue settlement plans all over the West Bank. 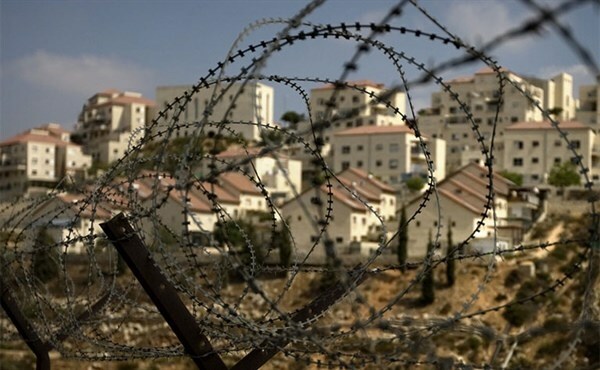 Israel has come under harsh criticism for a spike in illegal settlement activity in recent months, with plans for thousands of housing units moving forward in various stages in occupied Jerusalem and the West Bank. A statement released by the spokesperson for Israeli Prime Minister Benjamin Netanyahu called Mladenov’s statement “as the claim that American construction in Washington or French construction in Paris is illegal,” despite the fact that each of the 196 Israeli government-approved settlements scattered across the Palestinian territory were constructed in contravention of the Fourth Geneva Convention -- which forbids the transfer of civilians from an occupying power into areas it occupies. Israeli sources revealed that an Israeli company won the second tender of Israeli Tourism Ministry and the so called “Israel Lands Administration” for hotel construction in Mount Scopus in Occupied Jerusalem. Yedioth Ahronoth Israeli newspaper reported that the hotel consists of seven floors with a capacity of 150 rooms in addition to commercial facilities. This projects goes in line with Israeli ceaseless plans for Judaizing and changing the historic features of Occupied Jerusalem. According to the Israeli Ministry of Tourism, hundreds of new hotel rooms are going to be added in the coming years. The Tourism Ministry financed the marketing costs of the tender and will handle the development, in cooperation with the “Israel Lands Administration”, according to a statement from the ministry. The statement added that the compound to be built is among the last significant areas of land in Jerusalem dedicated to the immediate construction of hotels. The site is zoned for six hotels (with four lots being marketed first and the other two at a later stage). The hotel compound also includes land with a listed building, commercial property and an area, common to all the hotels, that will be designated for bus parking. The commercial area will attract visitors from the adjacent promenade, and will serve as an entertainment attraction for tourists. "This tender is another important step in increasing hotel room supply in Jerusalem. This tender will add to hundreds of hotel rooms that have been approved in the last year in the Jerusalem Ridge compound, which will become a tourism complex located in one of the most attractive places, overlooking the Old City basin," said Tourism Minister Yariv Levin. Two companies: Hasid Brothers Contractors and Construction Ltd. and Klir Chemicals won the first tender to build 580 hotel rooms that will be built on the site. Secretary-general of Fatah's revolutionary council Amin Maqboul has revealed current efforts to launch fresh rounds of peace talks between the Palestinian Authority (PA) and Israel. In press remarks to the Palestinian Information Center (PIC) on Tuesday, Maqboul said that the PA made demands for the success of these efforts, including the release of the fourth batch of Palestinian prisoners as part of a previous deal with the Israeli side. He added that the PA also demands a halt to all settlement activities and Israeli respect for all UN resolutions related to the Palestinian-Israeli conflict. He pointed out that these efforts are being made by some Arab and international parties. Recently, several news agencies talked about Russian efforts to convince Israeli premier Benjamin Netanyahu to meet with PA president Mahmoud Abbas in order to activate the stalled peace process. Israel on Tuesday said remarks by the UN Mideast envoy "distort history" after he declared that Israel's settlement-building is a main obstacle to peace with the Palestinians. The spat drew new attention to Israeli settlement construction in the West Bank and east Jerusalem, which has continued to move forward during a more than two-year freeze in Mideast peace efforts. The Palestinians seek both areas as part of a future independent state and say that the construction undermines hopes for a peace deal. 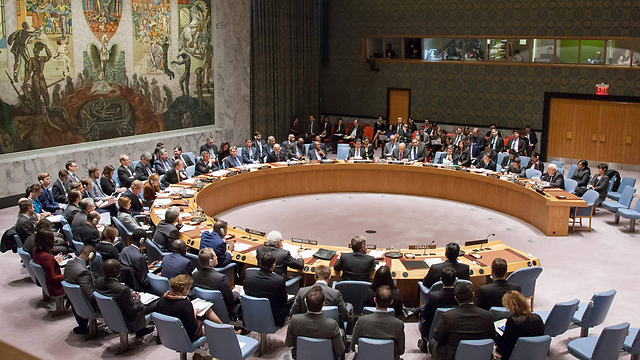 In a briefing to the Security Council on Monday, UN Mideast envoy Nicolay Mladenov said that settlement expansion by the Israelis is among the biggest obstacles to peace with the Palestinians. Mladenov listed Israeli plans to build hundreds of new houses in the West Bank and east Jerusalem, as well as steps Israel is taking to legalize outposts that were built without permission by settlers. "It is difficult to read in these actions a genuine intention to work toward a viable two-state solution," Mladenov said. "This appears to reinforce a policy, carried out over decades, that has enabled over half a million Israelis to settle in territory that was occupied militarily in 1967." David Keyes, spokesman for Prime Minister Benjamin Netanyahu, said the comments "distort history." "Jews have been in Jerusalem, Judea and Samaria for thousands of years and their presence there is not an obstacle to peace," Keyes said in a statement. "The obstacle to peace is the unending attempt to deny the Jewish People's connection to parts of their historic land," Keyes added. Israel captured the West Bank and east Jerusalem, home to holy sites sacred to Jews, Muslims and Christians, from Jordan in the 1967 Six-Day War. In a position that has wide international backing, Palestinians want the territory for their future state, along with the Gaza Strip and east Jerusalem as their capital. Israel annexed east Jerusalem—a move that is not recognized internationally—and maintains a nearly 50-year military occupation of the West Bank. Since that time, some 120 settlements have been erected in the West Bank, now home to about 400,000 people. Some 200,000 Israelis live in east Jerusalem. Israel considers both sides of the city part of its eternal, undivided capital. The Palestinians, along with most of the international community, view Israel's settlements in the West Bank as illegal or illegitimate. They say the increasing number of settlers make it increasingly difficult to establish their own state in these territories and raise questions about Israel's seriousness about ending its occupation. Netanyahu has endorsed the idea of a two-state solution, but has given no details on his vision of a final border arrangement while continuing to build. He says settlements and other core issues at the heart of the conflict, like security arrangements, should be resolved in negotiations. 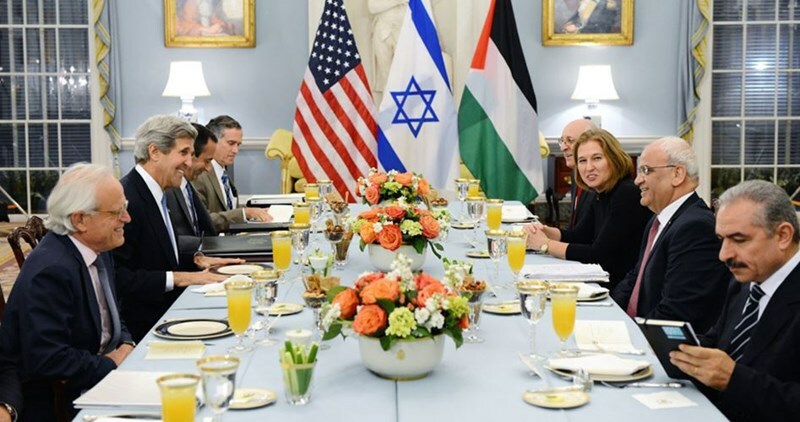 US-negotiated peace talks collapsed over two years ago, in part over the issue of settlements. The Israeli government of Benjamin Netanyahu and its “Housing Ministry” are planning the construction of new colonialist residential units for Jewish settlers in the heart of Hebron city, in the southern part of the occupied West Bank. Israeli daily Haaretz has reported that, a few months ago, former Defense Minister Moshe Ya’alon authorized the construction of the new colony, in area H2 of Hebron, under full Israeli control. Describing it as “only a handful of homes,” Haaretz stated that the plan calls for building the constructions in an area where the Mitkanim military base currently stands, located between the “Jewish Neighborhood” (Avraham Avinu colony) and the Shuhada Street. It remains unclear the number of units and the exact size of the new illegal colony, while the area of the military base in question is nearly two Dunams (0.49 Acres). Less than two weeks ago, the Hebron Construction Committee revealed to Maan News Agency that a number of illegal Israeli colonists installed a new outpost in the old bus station area, in the center of Hebron city, close to the Beit Romano outpost that was illegally established in property belonging to Osama Bin al-Monqith school, in Hebron. Emad Hammad, the head of the Hebron Construction Committee, told Maan that the colonists added twelve new mobile homes in the yard of the old bus station, which was illegally occupied by the army in the 1980’s, and was used as a military base. 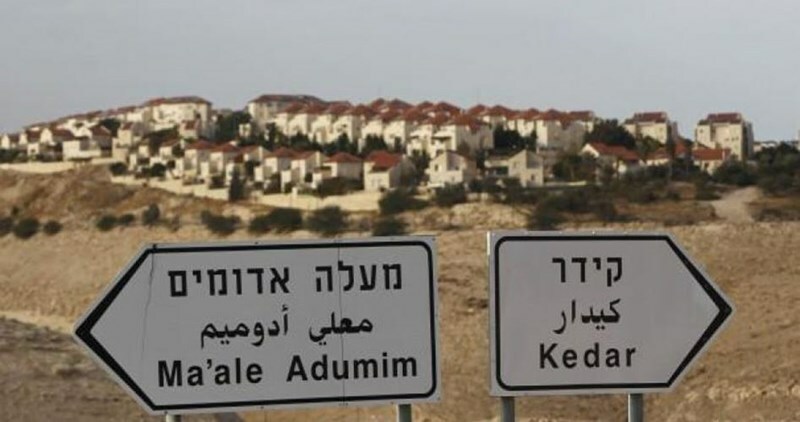 The Israeli Land Authority (ILA) and the Maale Adumim Economic Development Company Saturday opened four tenders for leasing land, establishing a hotel, and constructing a park in the illegal Israeli settlement of Maale Adumim, according to Israeli media. Two tenders were published to lease land for renewable 49 year contracts, while the others were for building a hotel and a park near the industrial zone of the settlement, according to the Israeli newspaper Kol Hair. The six-story hotel will reportedly be the first in the settlement, and is planned to be built over 3000 square meters. It will also be located near the mall. A park taking over 100 dunums (25 acres) of land is also planned to be constructed to the east of the industrial zone to serve the residents of Maale Adumum. The mayor of Maale Adumim Benny Kashriel said in a statement that the industrial zone is expected to double its capacity over the next decade, Kol Hair reported. Maale Adumim, located just seven kilometers east of Occupied Jerusalem, is the third largest settlement in population size, encompassing a large swath of land deep inside the West Bank. The Islamic Christian Committee to Defend Jerusalem and Holy Sites warned, on Thursday, against an Israeli project called the “New Face of Modern Jerusalem,” which targets the main western entrance of the city. The committee said, in a press release, that the plan aims to give Jerusalem a Jewish character, obliterate its Arab Muslim and Christian identity, deface its history and create a new face that doesn’t relate to the original Arab Jerusalem. Secretary General of the Committee Hanna Isaa said, according to WAFA correspondence, that the plan is proposed on around 720,000 meter square of land and would cost 1.4 billion shekels ($370 million USD). Issa said that Jerusalem Mayor Nir Barakat’s statement that Jerusalem will become an advanced and more modern commercial center with many technological projects is a blatant declaration of Israel’s intent to give Jerusalem a Jewish character, something rejected by all international laws. The committee further stated that Israel is working day and night to make Jerusalem Israel’s eternal capital controlled by a Jewish majority. Israel is escalating settlement construction and the apartheid wall, as well as many other projects to serve the purpose of making Jerusalem a Jewish-only capital. The committee renewed calls upon international and Arab institutions especially the United Nations, UNESCO and the Arab Leagues to interfere immediately, and pressure Israeli into putting an end to all violations committed in this regard.